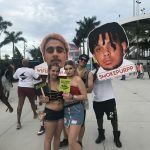 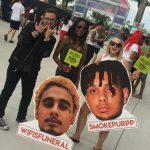 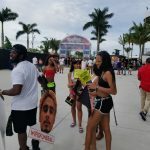 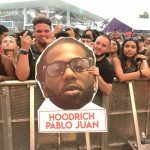 Lex Promotions & Marketing Group had the pleasure of representing Alamo Records for Rolling Loud 2018, the largest Hip-Hop festival in the world that garnered an attendance of over 50,000 Hip-Hop lovers. 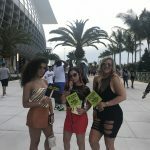 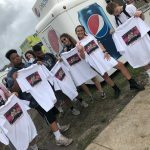 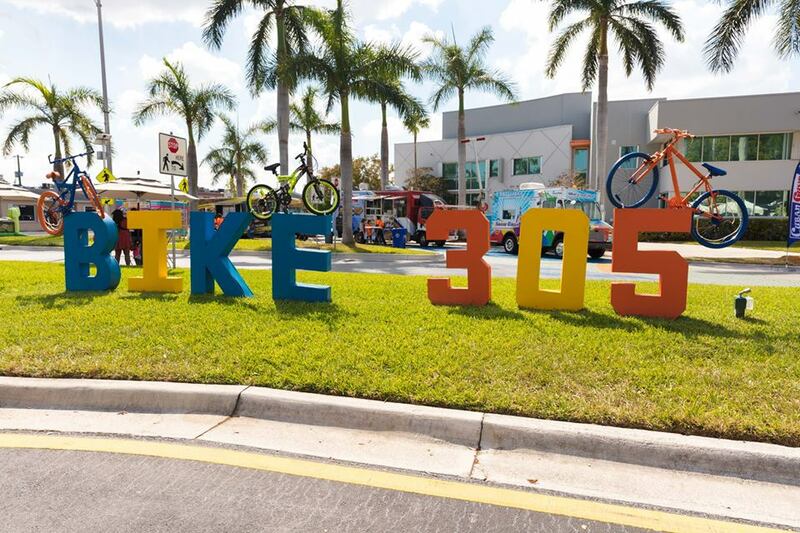 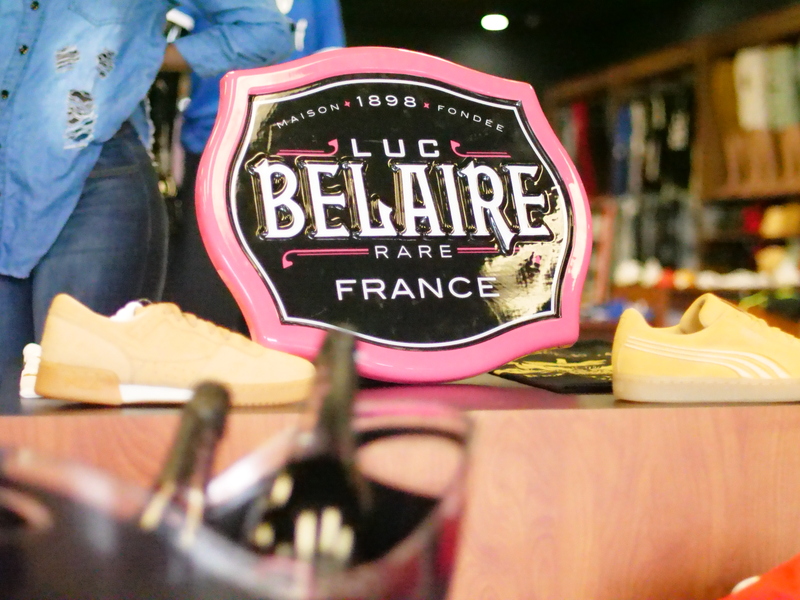 LPMG’s Lifestyle Marketing Team hit the Rolling Loud Festival May 11th-13th to engage, brand, and promote Alamo Records with branded fans, cuts outs, towels, and shirts, all designed and printed in-house. 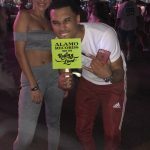 Promotion was maximized during Alamo artists set times. 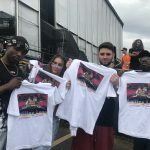 During performances the team swarmed the stage(s) to promote. 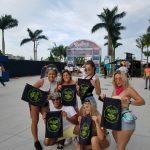 Fans were excited to take pictures and sought out the team for free promotional items to take wear and take home. 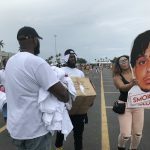 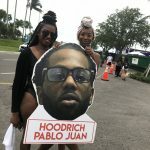 Alamo Records takes Rolling Loud 2018 promotion was a success. 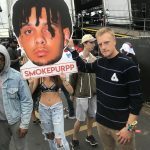 Those that didn’t know about Alamo Records’ artists do now and existing fans have an experience and product that will last them forever.